We are a leading Manufacturer of trailing wheel from Pune, India. 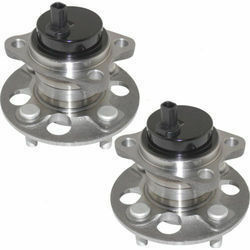 We provide the best quality of trailing wheel with cost effective prices. Looking for Trailing wheel ?